This is a coached group of all things endurance training. Whether your goal is to PR a 5k, run your first marathon, complete a 100 mile race, get into Obstacle Course Racing, or take on a triathlon, we are here to help you become a better athlete. The Endurance Project is a group dedicated to all things fitness. No matter your goals, passion or athletic pursuit, we are here to make the impossible, possible. DWEP specializes in coaching/consulting athletes of all fitness levels, to achieve whatever it is they desire. Whether you are going from the "couch to 5k", wanting to improve your marathon time, take on your first triathlon, get muddy in an obstacle course race or, go as far as to run 100 miles and beyond ...whatever it is, we can get you there. 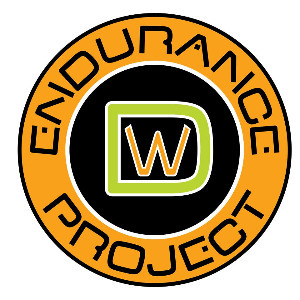 Within a short time frame, The Endurance Project has helped produce multiple Boston Qualifying times, 100 mile champions, countless age group and overall wins/places, Spartan Race podium finishers, as well as a long list of other accomplishments and achievements. We provide individual training plans, one-on-one coaching/training, group workouts, race support, strength and conditioning programming, team training and much more. Please contact us with any questions and to inquire about all that The Endurance Project is. Desire to become a better version of your current self. Success. Coach Dennis Welch has been notified of your message.